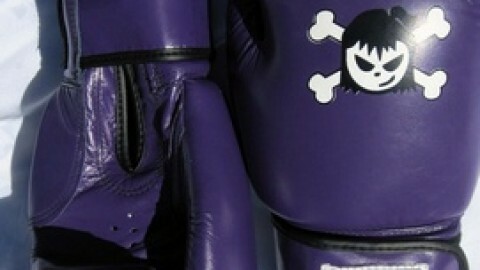 What makes Fighter girls clothing brand so great? 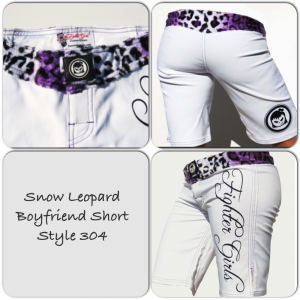 Hi Ladies, Shopping for some really great clothing for MMA or body combat? I know this can be fustrating because most companies are only making guys clothing and putting a label called unisex on it. 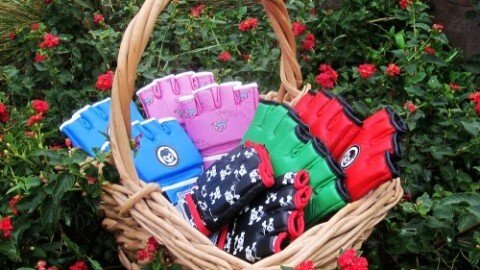 Fighter girls has been producing some really great sportswear since 2003 and is proud to say made in USA! We shop for the best material the manufacture our clothing line one step at a time so that our customers will love the feel and the quality of the material! We than manufacture here in the USA for a product that will be the best quality! 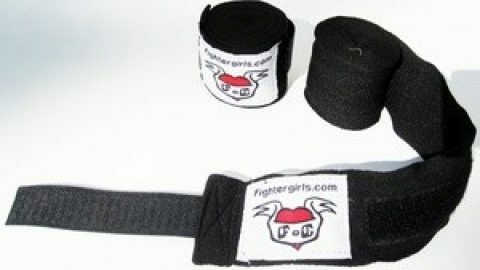 Trust me when I say I could send it over sea’s and make more profit but that is why Fighter girls has been a brand that is loved by our customers! 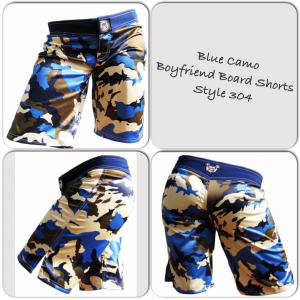 Come by the store and see over 400 products just for women. 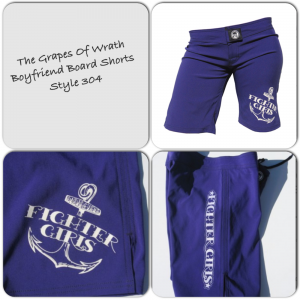 I promise that once you see, feel, and try on the Fighter girls clothing you will know why its loved by soo many!